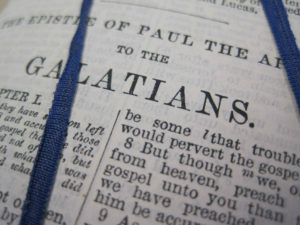 For students in my Wednesday night class on Paul’s letter to the Galatians: Handouts and Notes for Galatians 1:11-24 are now available online. Lord willing we will begin covering this text during class tomorrow night at 6:30pm at Bellevue Church of Christ! For students in my Wednesday night class on Paul’s letter to the Galatians: Handouts and Notes for Galatians 1:1-10 are now available online. Lord willing we will begin covering this text during class tomorrow night at 6:30pm at Bellevue Church of Christ! 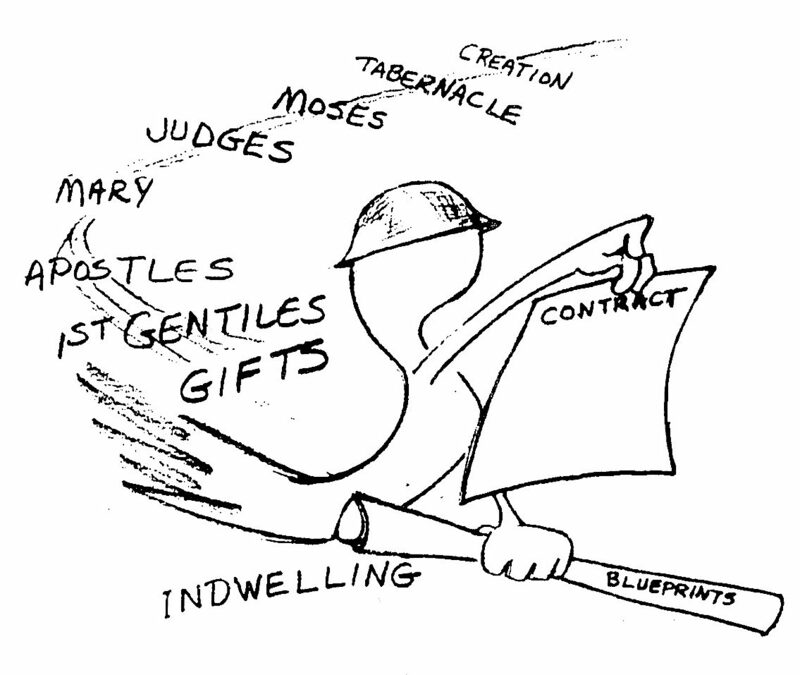 For students in my Wednesday night class on The Holy Spirit: Handouts and Notes for Lesson 11 are now available online. Lord willing we will cover this content tonight at 6:30pm at Bellevue Church of Christ! The topic is The Holy Spirit Today.